The very day a British Airways Boeing 777-200 G-VIIO suffered an uncontained GE GE90 engine failure and fire at Las Vegas, Nevada, the US National Transportation Safety Board (NTSB) coincidentally published the probable cause of another GE engine failure. On 28 July 2012 787-8 Dreamliner VT-ANJ, ultimately destined for Air India, experienced a GE GEnx-1B67 contained engine failure (i.e. no debris penetrated the engine casing radially) during a taxi test by Boeing at Charleston International Airport (CHS), South Carolina. There were no injuries, the airframe received extensive minor damage (from axially ejected debris) and the airfield was temporarily shut after the failure caused a grass fire. 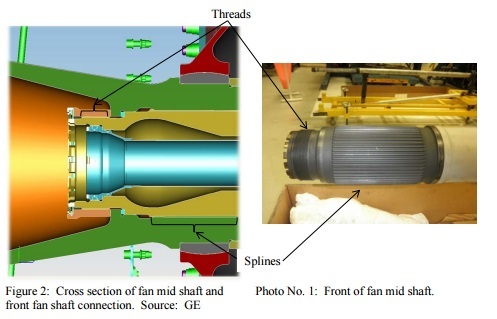 The ~8 feet (2.4 m) Fan Mid Shaft (FMS), made in Japan by IHI, which connects the fan and Low Pressure Compressor booster stages to the Low Pressure Turbine (LPT), had failed aft of the forward retaining nut. Consequently the LPT had migrated aft resulting in extensive secondary damage, by design, as the blades contacted the stationary guide vanes (thus preventing a overpseed of the unloaded LPT). Examination confirmed separation of the FMS adjacent to the lock nut face located at the aft most full thread root. The fracture exhibited features indicative of multiple failure modes: one progressive, and one instantaneous. About 85 percent of the fracture surface exhibited features consistent with progressive fracture. The remaining fracture surface showed signs consistent with instantaneous failure by overstress. Further examination revealed features consistent with environmentally assisted cracking (EAC) specific to GE 1014 ultrahigh strength steel. The FMS threads and the retaining nut were coated with a dry film lubricant, and grease or engine oil was used as an assembly aid. Although a lead based dry film lubricant was previously used on GE engine fan mid shafts, during development of the GEnx engine, the design was changed to incorporate a lead free dry film lubricant [Everlube 9002], and graphite grease [MolyDag 254] instead of the previously used engine oil as an assembly aid. 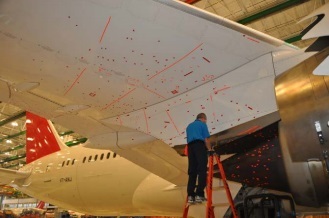 Testing of specimens taken from the FMS, and comparison to other dry film lubricants used previously on GE 1014 ultrahigh strength steel indicated that the dry film lubricant used on the incident FMS absorbed moisture at a higher rate. Additionally, the combination of dry film lubricant and graphite assembly grease was shown to increase the corrosion rate of GE 1014. GE expeditiously introduced an Ultrasonic Inspection (UI) to scan the forward end of the FMS in the area of the threads where the fracture had occurred. A second cracked fan mid-shaft was discovered in mid-August 2012 on another GEnx-1B. The NTSB issued Safety Recommendations A-12-052 and A-12-053 to the Federal Aviation Administration (FAA) on 14 September 2012. The NTSB Recommendation Letter suggested that AirBridgeCargo 747-8 Freighter VQ-BLR might have experienced a similar FMS failure on one of its GEnx-2B67 engines, resulting in a rejected take-off in Shanghai, China on 11 September 2012. However within two weeks they had determined that a different LPT failure mode had occurred. 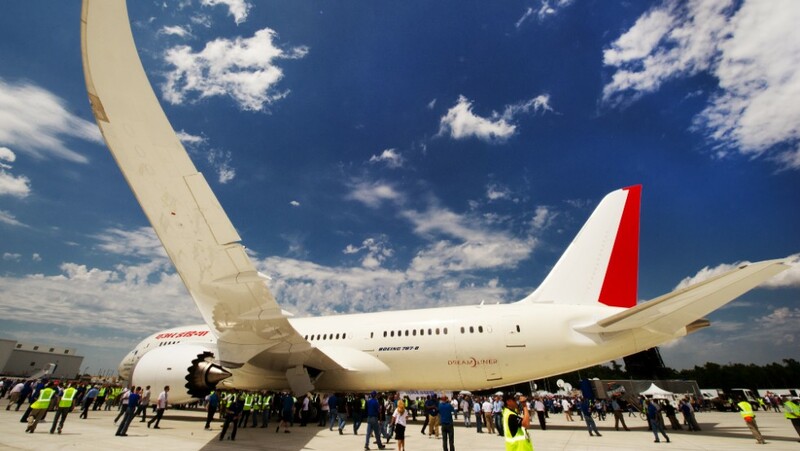 Coincidentally Air India took delivery of their second 787 on 19 September 2012. On 21 September 2012, the FAA published Airworthiness Directive (AD) 2012-19-08. This AD required an initial ultrasonic inspection (UI) of the FMS before further flight and then a repetitive UI every 90 days. The AD applied to all GEnx- l B and GEnx-2B engines with particular part numbers of FMS installed. The NTSB report that GE has stopped using Everlube 9002 and graphite grease for the GEnx engine assemblies. The separation of the fan mid shaft resulted from environmentally assisted cracking under static load. Contributing to the incident was the combination of dry film lubricant applied to the fan mid-shaft and graphite grease used during assembly which made the fan mid-shaft susceptible to corrosion from trapped moisture, and the failure of the engine manufacturer to identify this vulnerability during design/development. The prompt GE action to institute a UI underlines the importance of accident investigators working closely with the relavant design organisations rather than in isolation (a theme explored at the International Society of Air Safety Investigators (ISASI) 46th annual seminar in Augsburg, Germany, 24-28 August 2015). This incident does illustrate the critical importance of thoroughly assessing all post-certification changes on critical parts (namely the switch to use a lead free dry film lubricant and graphite grease in this case). This is an area the NTSB did not explore (unlike a recent Gulfstream G-IV accident that did look at design organisation activities). Such changes can only become more frequent as environment regulations such as REACH (the EU Regulation on Registration, Evaluation, Authorisation and Restriction of Chemicals) affect the availability of certain substances. 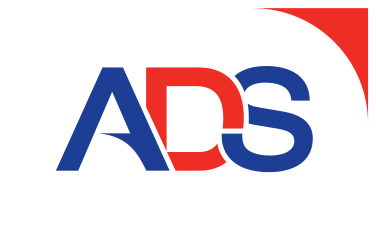 European aerospace industry association ASD has published guidance on REACH. It is not clear why the NTSB took a further 3 years to be in the position to issue a Probable Cause.